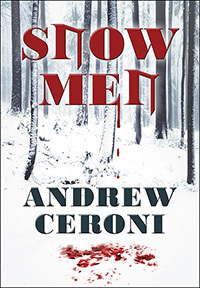 What makes a good action/adventure novel? In general, it’s a good idea to have a strong sense of realism, which means you may need to conduct some research if your novel is going to involve different types of weaponry, vehicles, combat styles, or technology. Action/adventure novels typically take place in a variety of exotic locations around the globe (or even around the universe! ), so visiting those locations, when possible, will help your writing become more realistic, because you will be able to evoke senses like smell, touch, sounds, taste, etc. At Outskirts Press, we know a thing or two about publishing successful, award-winning action/adventure novels. In fact, we publish a lot of them! 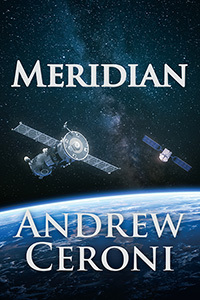 Last year’s Best Book of the Year award went to an action/adventure novel, Snow Men, by Andrew Ceroni, and this year he followed-up with another Best Book of the Year award for Meridian, which won a 1st Place EVVY Award in the Action/Adventure category (and 2nd Place in Science Fiction). In fact, another Outskirts Press book won the 2nd Place EVVY Award in Action/Adventure, too. Toxic Sphere, by C.N. Sky tells the futuristic tale of four great powers (Cadona, Domataland, Sohn-Sur, and Visstel) as they battle for world dominance. Do you have an action/adventure manuscript you’d like to publish? Take a look at what all these published novelists have to say about publishing fiction with Outskirts Press.